It is finally camp week. The one week of the entire year, where I know with all of my heart, that my two daughters will be well taken care of. I have also started a kitchen rennovation project. 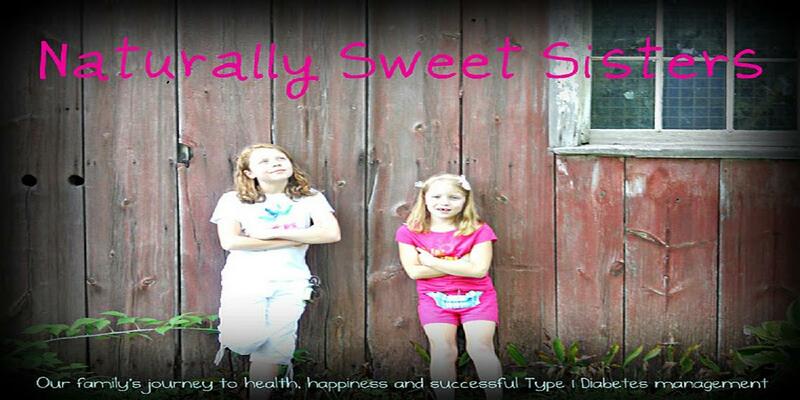 Because even though I am a mom of two girls living with t1d, I am also just a mom. There is not a better time to do something, than when the girls are out of the house (and out of my hair!). This year, I was struck by two things during our camp drop-off process and I wanted to share them both with you. The first observation that I had was the realization that our family is not considered 'new' in any way. As long-standing camp veterans of both day and overnight camps, our two daughters checked in through the camp and med staff as old friends. They know most of the adults; both volunteers and employees. Friendly hugs and waved were exchanged from the moment we parked our car. Our two daughters also had plenty of camper friends waiting for them. From the squeals and giggles of groups of girls, you could tell that friendship connections had been made and well-cemented. My favorite was watching past counselors spy the girls and eagerly ask about their school year, how summer was going and if they were ready for camp. It was all smiles from mom and dad until the repeated question surfaced from all of their friends, adults and counselors of "Were Oldest and Youngest Daughter ready for a week away from mom and dad?" Huh? What? Time away from me and the Naturally Sweet Dad? Why would they desire that and why are you asking them that???? Because they are kids and this is there moment. Not to mention, from their viewpoint, they get to have me out of their hair for a week! Yes, this is true. Which brings about my second realization. 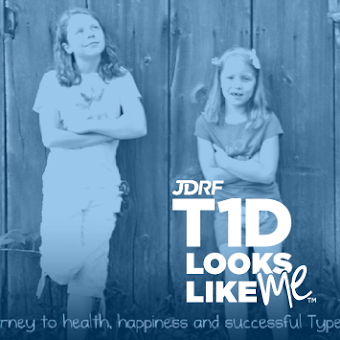 Camp is not just for moms and dads, but for the kids living with type 1 diabetes. 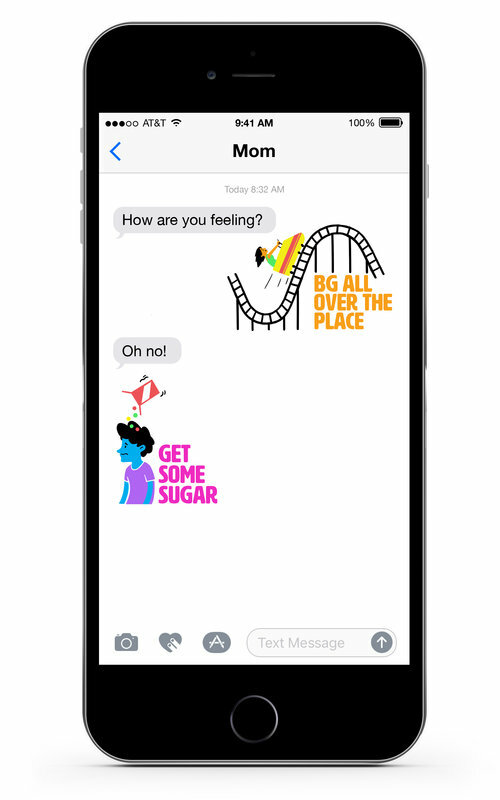 Not in the way that we tend to think about where all kids are the same and all kids have to take care of t1d too. But in a different way. A way that allows them the freedom and the release of structure, rules, table manners, heck, probably even hygiene. Maybe not so far as a Lord of the Flies, but still, there is a satisfying sense of child in charge from the kids during their camp week. The kids have a chance to develop more independence, more self-initiated peer/adult social skills while continuing to build their identity as little human beings. At camp, anything goes. Of course, in the most positive ways. We left on Sunday, knowing that our only two daughters, both living with type 1 diabetes, were in the best possible care. We also left on Sunday, knowing that our only two daughters are building positive lives full of adventure and independence.